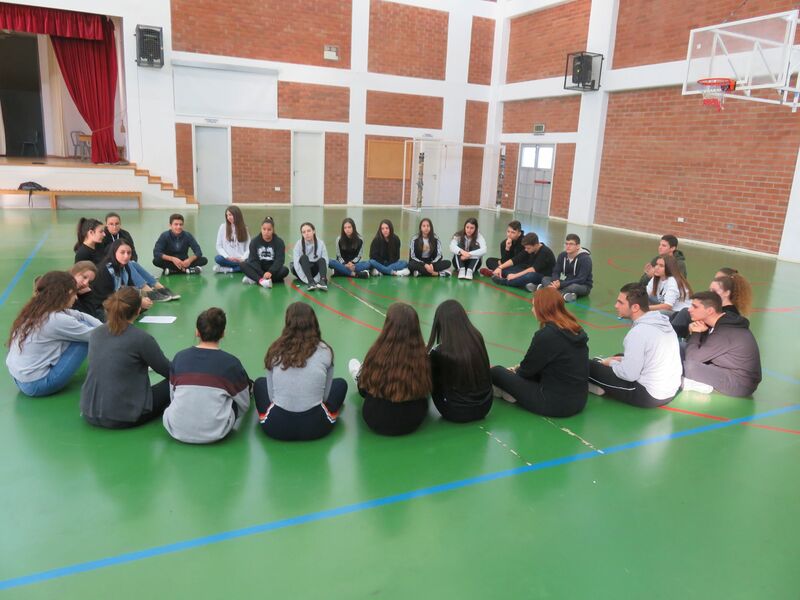 On the 20th of November 2018, an activity about social discrimination took place in Agios Ioannis Lyceum in Limassol Cyprus. One of the main targets of the Erasmus Plus Programs is to eliminate Social Discrimination or to minimize it as much as we can. 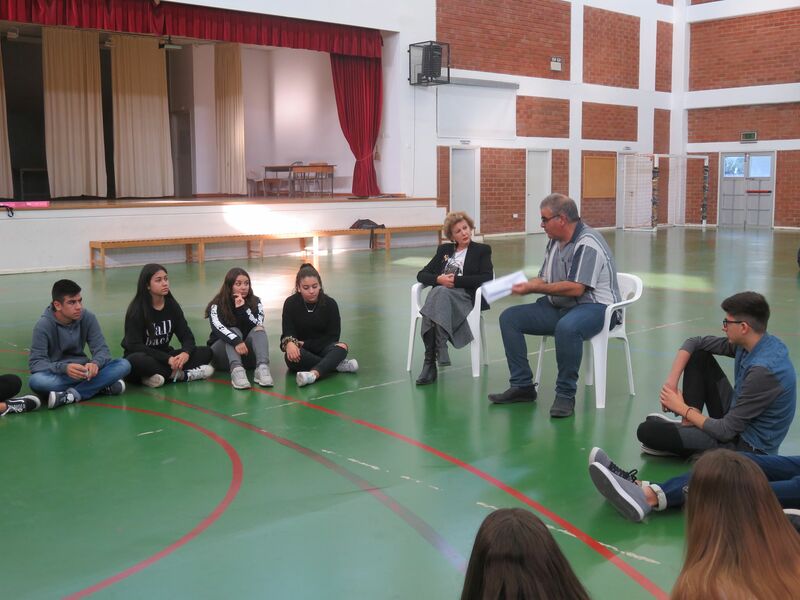 The activity was organised by the teachers Mr. Nikolas Nikolaou and Mrs. Maria Hadjimichael Pouliaou of Cyprus Erasmus Team of Geoparks. 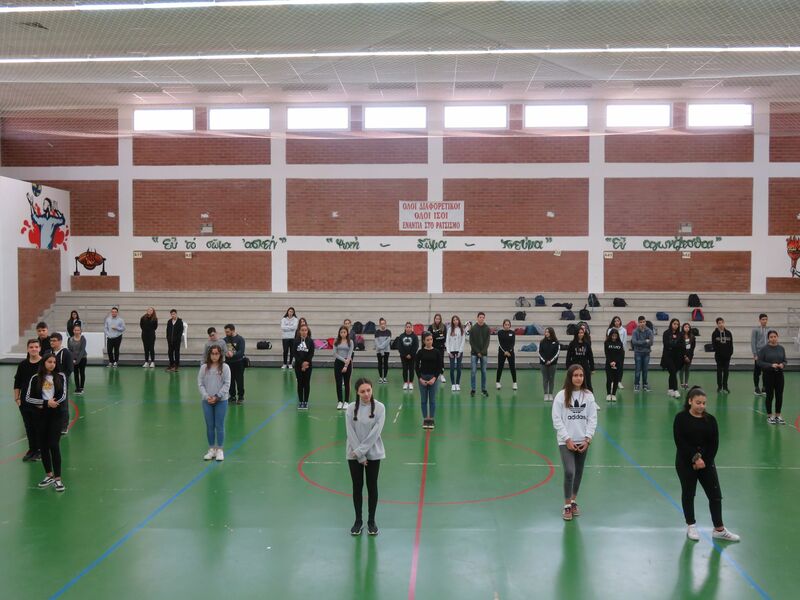 More than 50 students took part in the activity and all were impressed in the way their emotions and feelings changed after the end of the activity. They also suggested a lot of actions that each one can adopt in their everyday life aiming in avoiding and minimising discrimination behaviour. The activity was under the umbrella of Erasmus Plus Program: GEOPARKS – NATURAL AND CULTURAL HERITAGE THAT JOINS EUROPEAN STUDENTS AND TEACHERS, 2018-1-PL01-KA229-050575_5 and the Global Education Program which runs simultaneously in Agios Ioannis Lyceum.